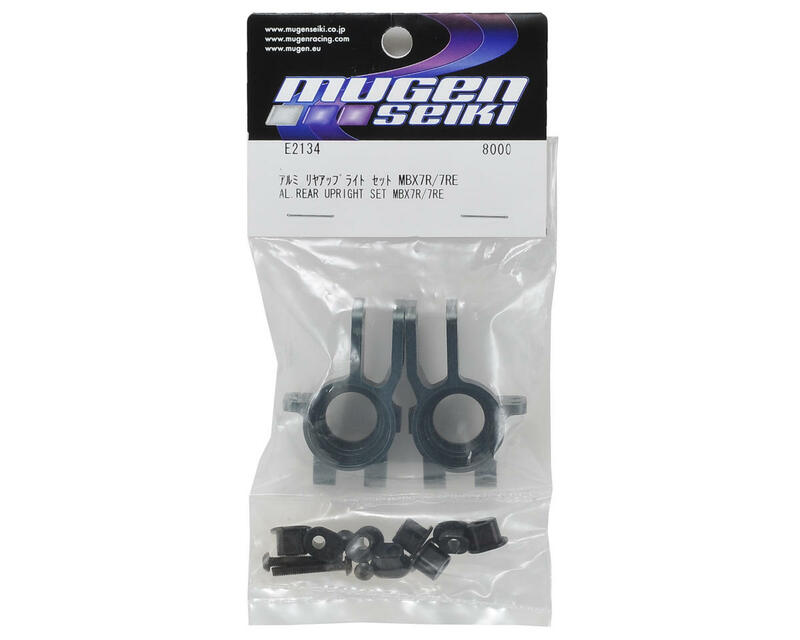 This is a pack of two optional Mugen Seiki Aluminum Rear Hub Carriers. These aluminum carriers are designed for use with the updated Universal Driveshafts (MUGE2219) found on the MBX7R and use the 8x16mm bearing (MUGC0601). 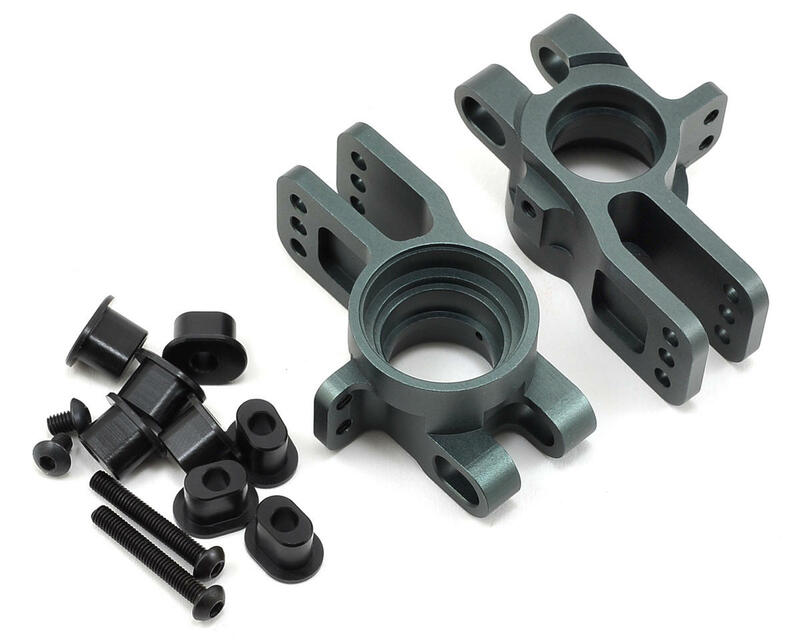 Package includes hardware and bushing inserts.